In October of 2015 I was invited to an upcoming event that was held by Ulta and Smashbox teamed up for a photo event where participants received makeovers and a once in a lifetime photoshoot with legendary photographer Steven Kahn. Steven Kahn has taken pictures of everyone from Beyonce to Tyra Banks. I was so excited to go! I arrived and received a makeover from Smashbox regional trainer Aaron Taber. 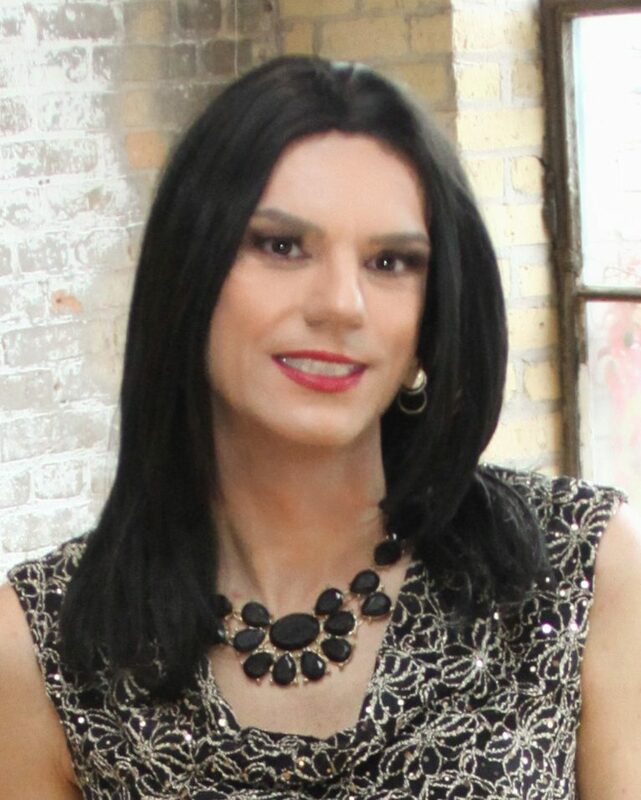 I’ve known Aaron for a few months actually…he did my makeover at a MN T-Girls private shopping event held at Ulta in 2014 where Smashbox artists were on hand to give the group makeovers and makeup tips. It was good to see him again and like before, he did a fabulous job! After my makeover it was time for my photoshoot! I was super nervous while I waited my turn. Steven was a professional in every way. He asked me to sit down on a hair chair and continued to instruct me to put my chin down, turn left, look right, turn my head up, look up and every combination you can think of. It was exciting and I felt like a super model. It was all over in a few minutes. I had to wait for a little bit to get my pictures back and I loved how they turned out! It was an amazing afternoon and I can’t wait till my next visit to Ulta and to use all the new makeup I bought from Smashbox. I hope you like the pictures!